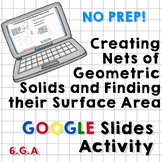 Let students collaborate on Google Slides! 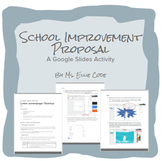 Students work in groups to identify an existing problem or improvement area at their school and brainstorm possible solutions. 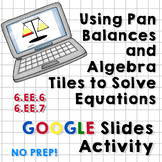 They then practice using different features of Google Slides to organize this information into a formal proposal. 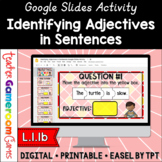 Teach students to use text illustrations to analyze what the author is wanting you to learn. 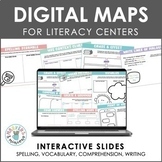 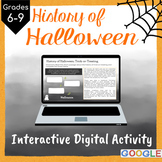 This engaging lesson will walk students through how to analyze a text illustration and will give students the opportunity to create and analyze their own pictures. 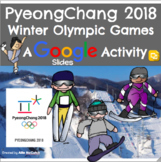 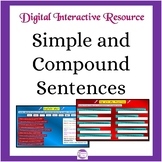 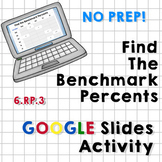 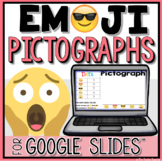 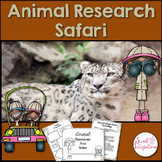 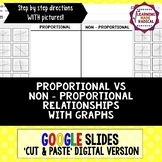 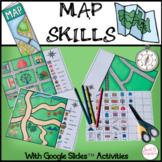 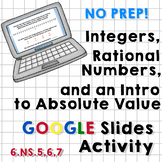 This activity can be used with Google Classroom, and totals 30 slides total. Here students will interact with the each of the slides using drag and drop features and typing numbers in order to answer each question. 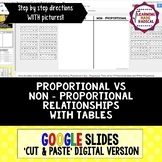 This powerpoint can be imported to Google Slides very easily. 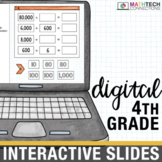 Students will... 1.